He has extensive experience with state & federal drug offenses and Texas DWI cases, as well as white collar criminal defense including money laundering and bank fraud, computer fraud, healthcare fraud, mail fraud and embezzlement. Kirk F. Lechtenberger is an aggressive and passionate criminal defense lawyer who brings more than 25 years of experience to all of his cases, whether he is handling a drunk driving or drugs offense case or focusing on a computer and technology defense. As a former prosecutor, Kirk has tried more than 250 cases in federal and state courts. 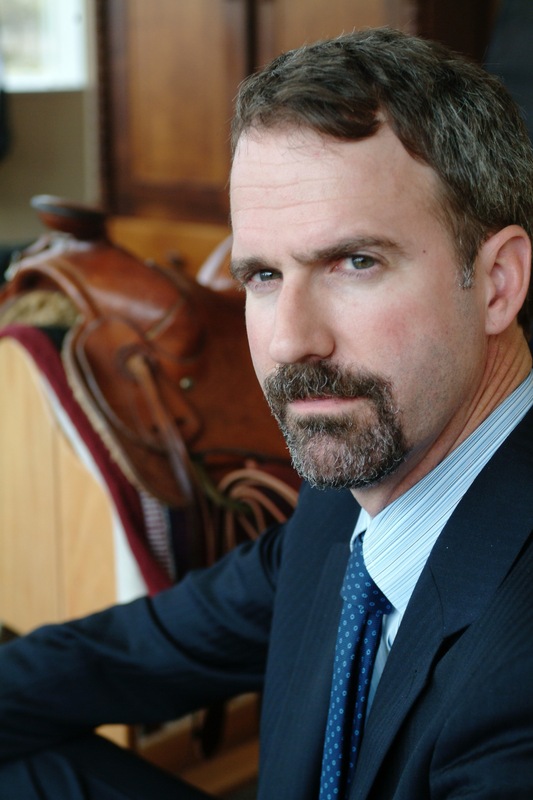 He has unique insight into criminal matters and the legal system, and is Board Certified in Criminal Law by the Texas Board of Legal Specialization.